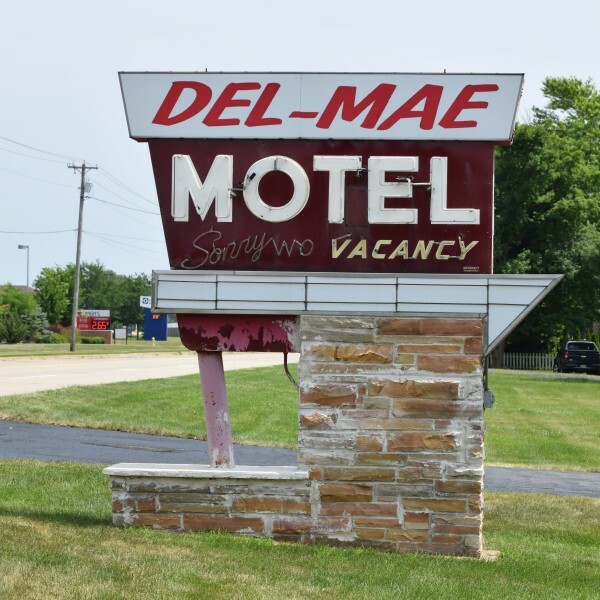 The Beloit area has plenty of accommodations ready to provide you with a relaxing and comfortable stay. The Ironworks Hotel is a luxury boutique hotel located on the banks of the Rock River in Downtown Beloit. It is home to one of the area’s best restaurants, Merrill and Houston’s Steak Joint. It is also within walking distance of many other area attractions and night life. The Ironworks combines industrial charm with modern amenities. 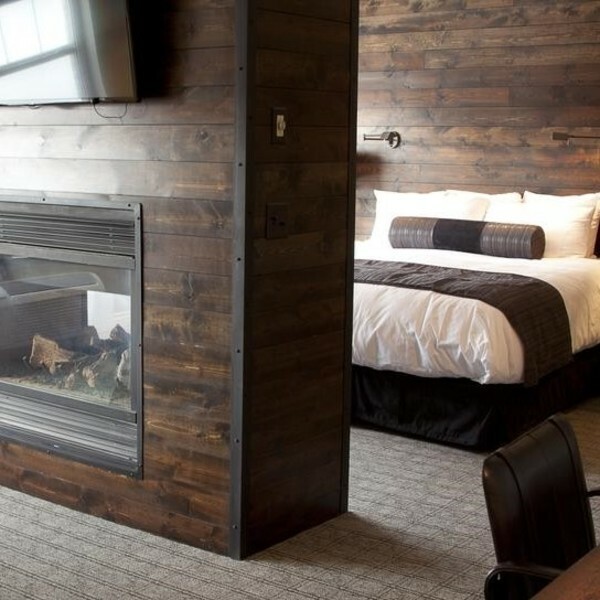 Enjoy one of their luxury suites featuring a fireplace, queen-sized sofa sleepers, spa-like bathrooms, and breathtaking riverside view! 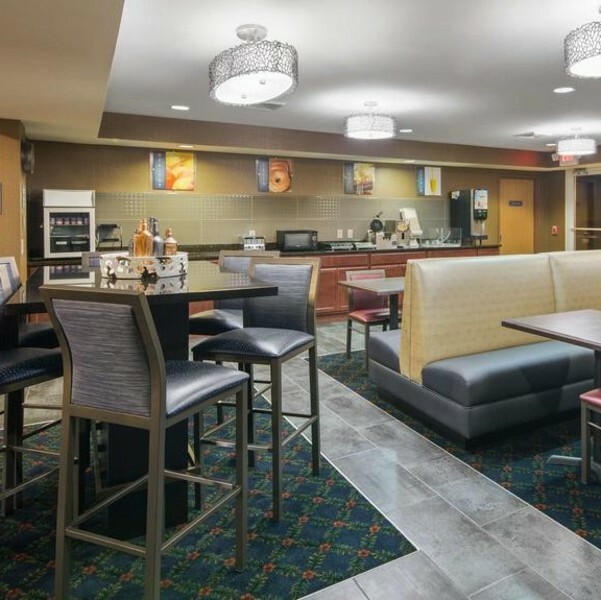 The Fairfield Inn & Suites by Marriott offers flexible workspaces throughout their comfortable stay areas. Feel free to connect to the WiFi and prepare for those meetings or presentations while you relax at their spotless and comfortable rooms. 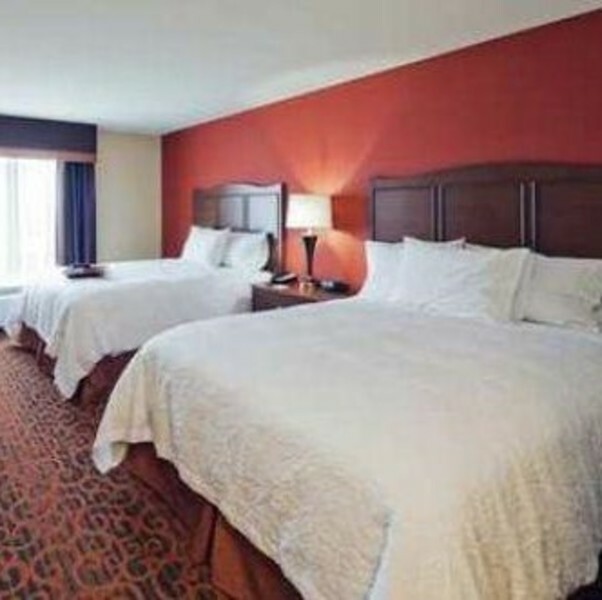 You also have the option to use their 24-hour fitness center, or enjoy a hot complimentary breakfast. 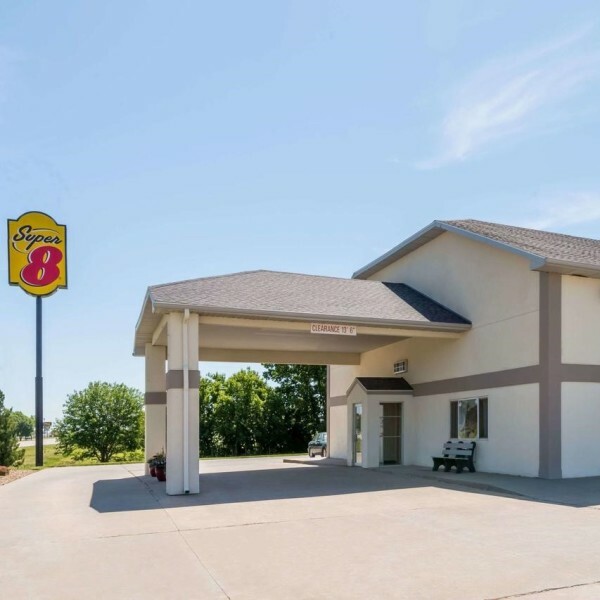 Hampton Inn Beloit is conveniently located just off Interstate 90. Each Hampton room contains a flat-screen TV, refrigerator, and microwave. 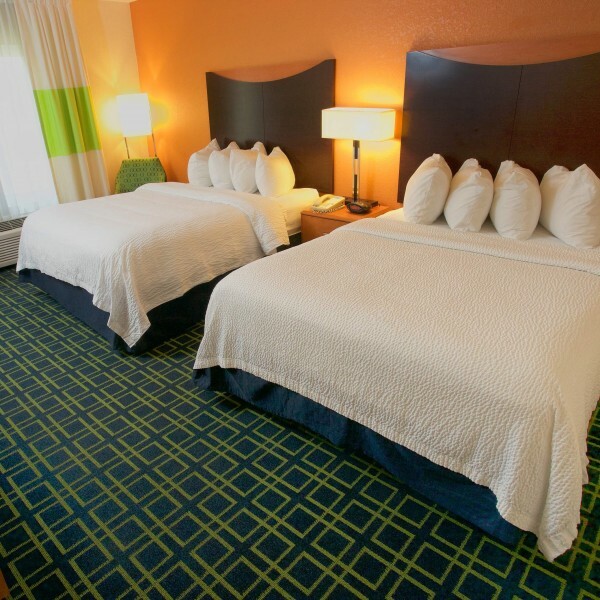 Lie back and enjoy a refreshing stay at one of their cozy suites. 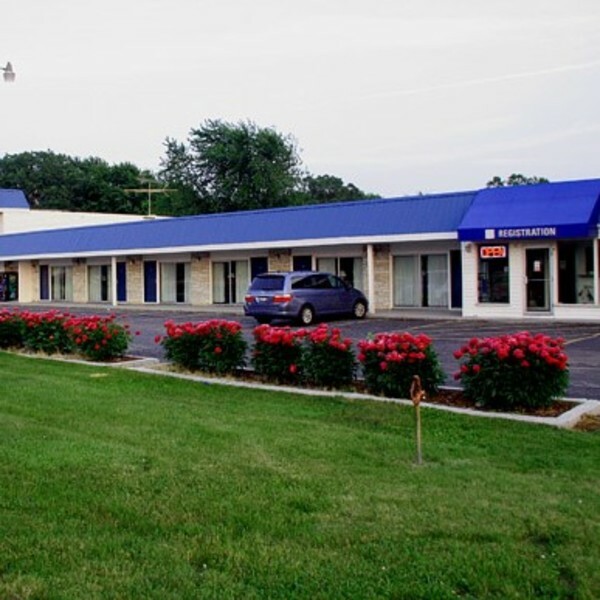 You can access their 24-hour business center, along with the heated indoor pool and whirlpool. 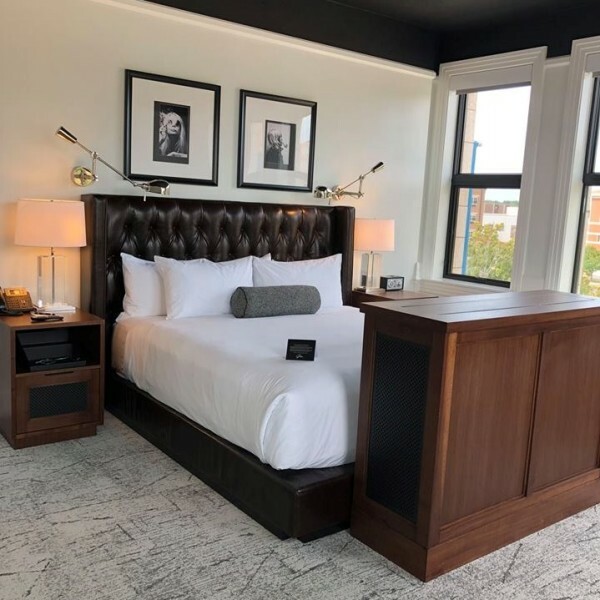 Hotel Goodwin features 34 guest rooms and a fitness center, while also offering a rooftop meeting room with outdoor terrace. Goodwin also features Velvet Buffalo Café—a restaurant with turn-of-the-century European café décor. There is an in-house wine bar and a stone-lined oven burning at 700 degrees. Lunch and dinner will focus on local farmers and artisan vendors and will offer a fresh farm-to-fork experience. 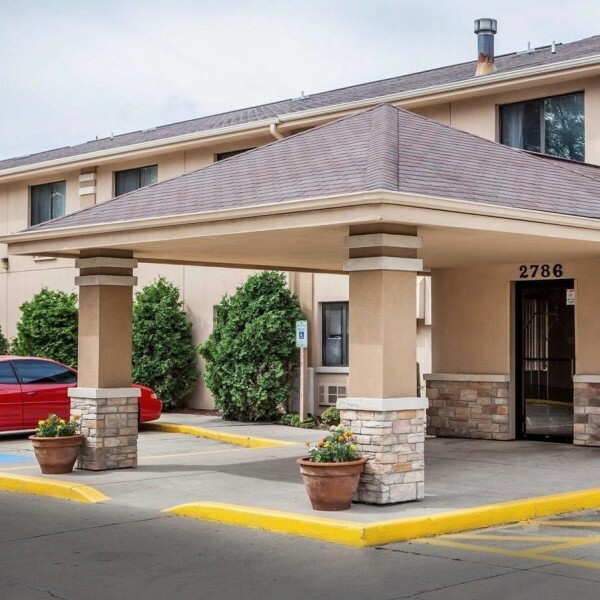 Home2 Suites by Hilton is known for their hip, extended-stay experience. This eco-friendly hotel has 102 pet-friendly guest suites, so don’t worry about your furry friends missing out. You can also enjoy free breakfast at Home2 suites. Make use of the meeting spaces and excellent audio-visual equipment for meetings and events. De-stress in their swimming pools at the end of a long day. 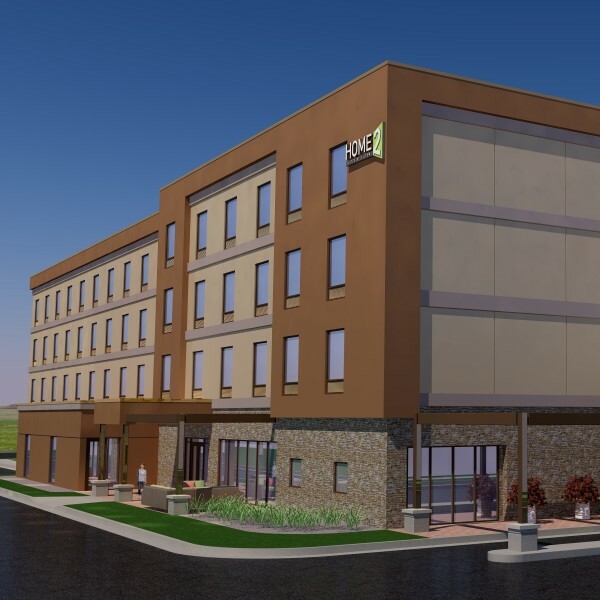 Holiday Inn Express is opening soon! 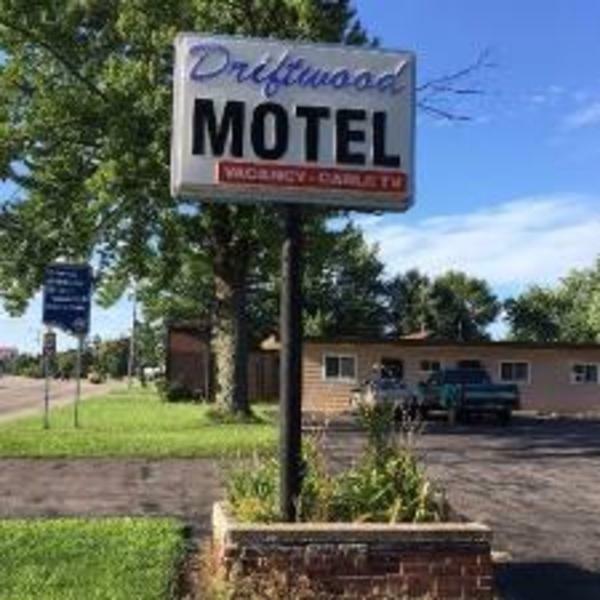 Complimentary breakfast,wifi, indoor pool and pet friendly! 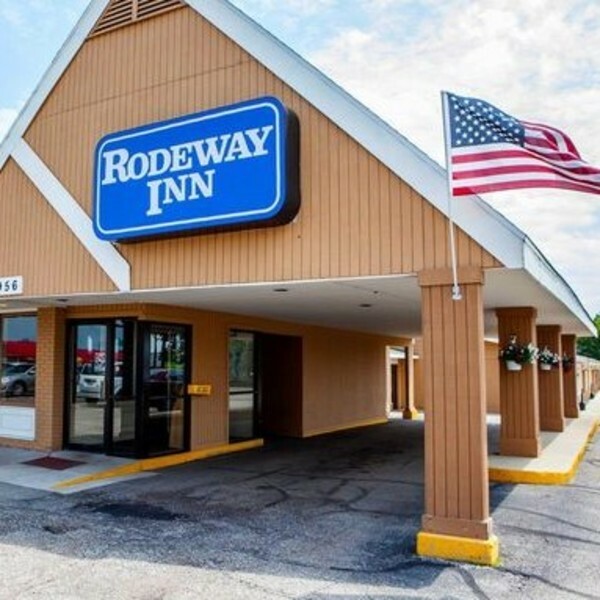 Conveniently located off I90/39 central to many local attractions. 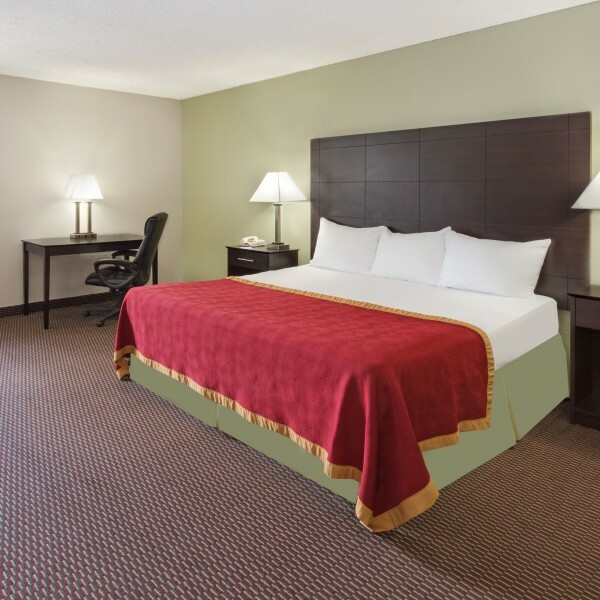 Spacious guestrooms and extraordinary service promising you a stress free stay.